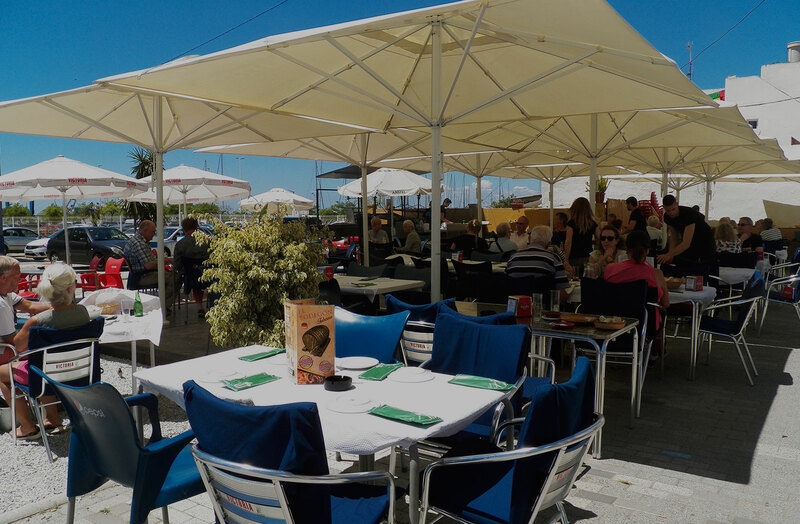 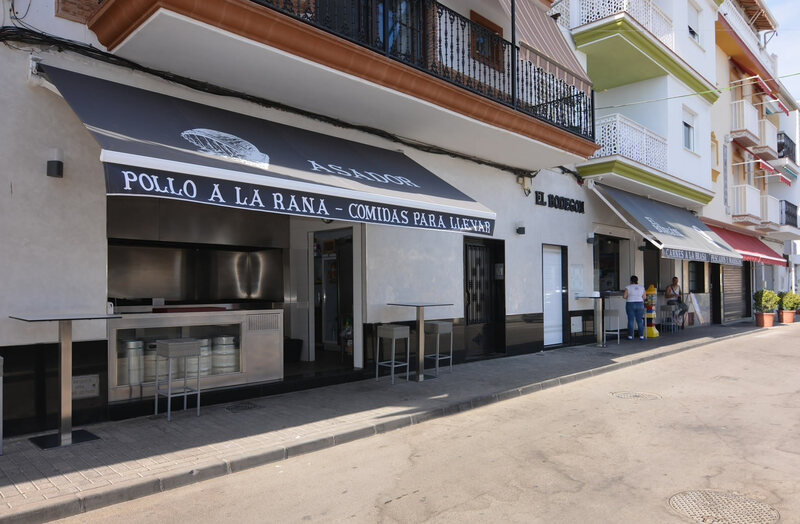 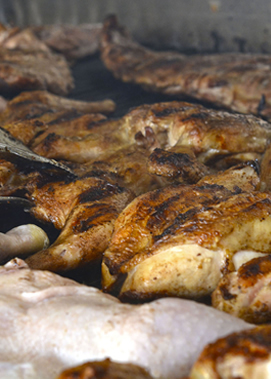 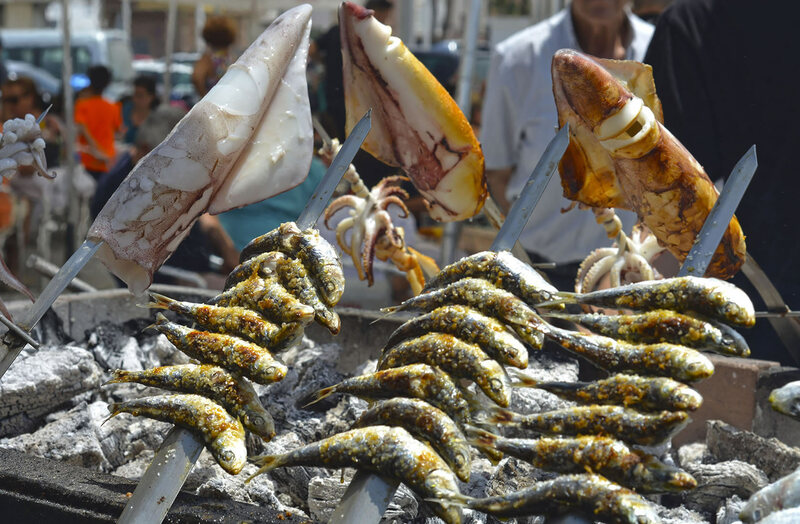 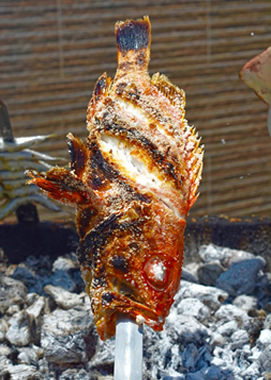 On the seafront of Caleta de Vélez, is located this restaurant specializes in home-cooked meals , meat and fresh fish restaurant. 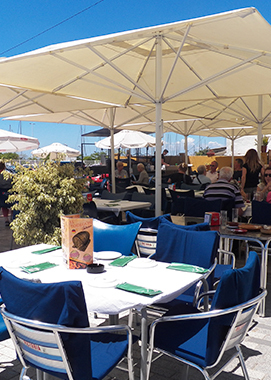 We have a large terrace overlooking the promenade, which makes it an ideal place to spend a pleasant time with family and friends. 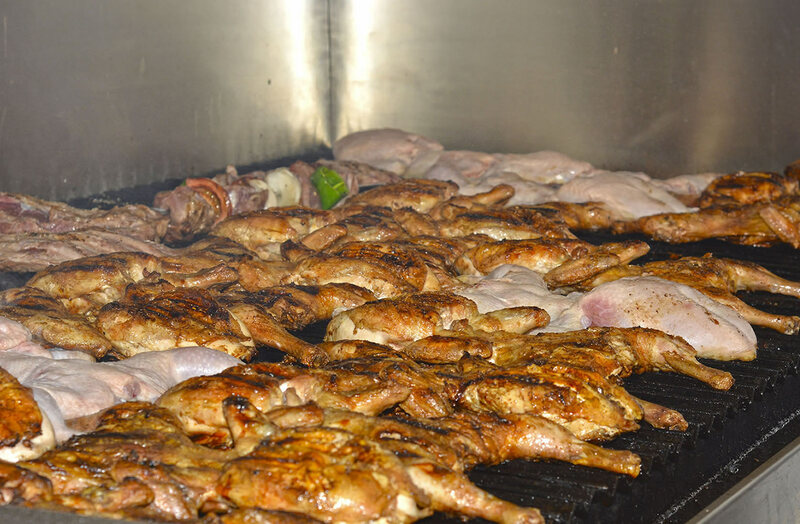 Monday to Friday including Saturdays, Sundays and Holidays.